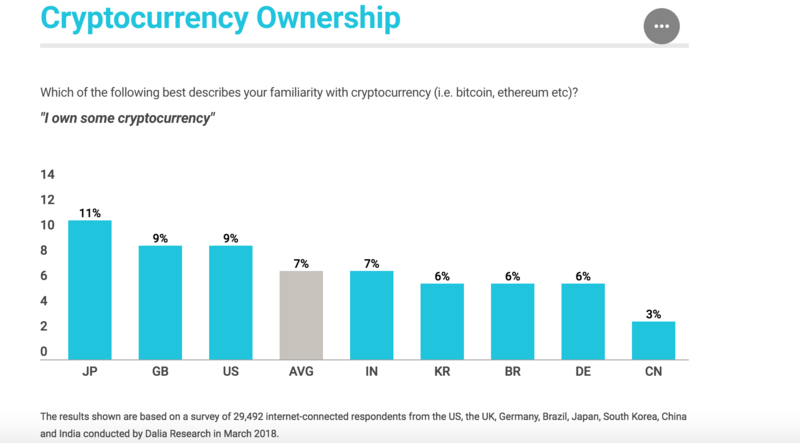 Let’s be real; a tiny fraction of the world is actually using cryptocurrency. There are over 500 Erc-20 tokens in the cryptocurrency industry, and a majority of them are useless. 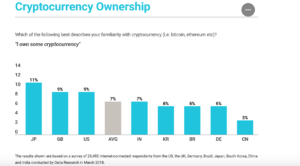 Companies claim their tokens will have internal utility, or they try to create a reward based token economy to encourage token usage, however, very few people are using their tokens for that purpose. How many dentists do you know that accept denta coin? How many of the stores that you frequently shop at accept Bitcoin or Ethereum? Although cryptocurrencies can be used as a payment method in some locations, it’s easier to pay for a good or service with fiat–especially if both parties don’t already own cryptocurrency–plus, it’s an inconvenience for a consumer to go out of their way to convert their fiat to a digital token before they can make their purchase, or for a merchant to set up a crypto-wallet. Not only that, but the recipient of the crypto payment cannot be sure that their wealth [in crypto] won’t fluctuate. These are just a few of the factors that prevent cryptocurrencies from being a reliable/convenient currency, and maybe that’s the reason that the blockchain and cryptocurrency industry has been in a lull. 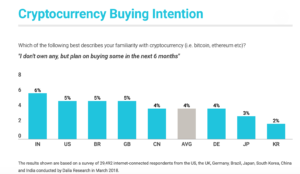 and only 4% of non-owners said they planned on entering the cryptocurrency market. 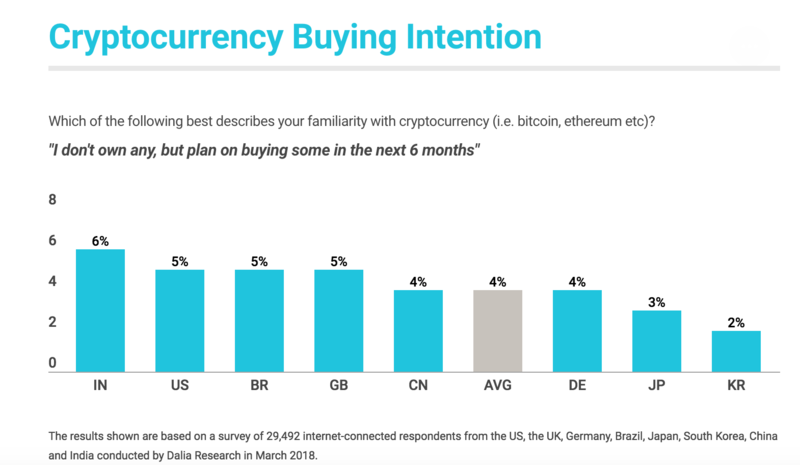 From the inside looking out, it can be difficult to see why the majority of the world is not interested in cryptocurrency (this is called the curse of knowledge), but from the outside looking in, it makes sense. Until there is a killer app–an appealing reason to use cryptocurrency that will optimize processes for the masses or make life more efficient for the layman–until cryptocurrency is widely accepted as a method of payment in society, or until people are actually using utility tokens to purchase their underlying goods and services, cryptocurrencies will be continue to generate a relatively small–if any– economic value in the global economy and a majority of the world will continue to stay uninvolved and uninterested in the blockchain and cryptocurrency industries. If you strongly disagree, consider this, the global economy will continue to run as if nothing happened if all cryptocurrencies were to mysteriously vanish today. So What Drew People In? 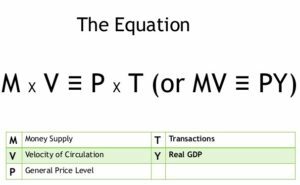 As mentioned above, most digital tokens do not generate any economic value in the world. However, People were flocking to the market and investing in any coin because it was highly likely it would increase in value concurrent to the amounts of money being poured into the cryptomarket. 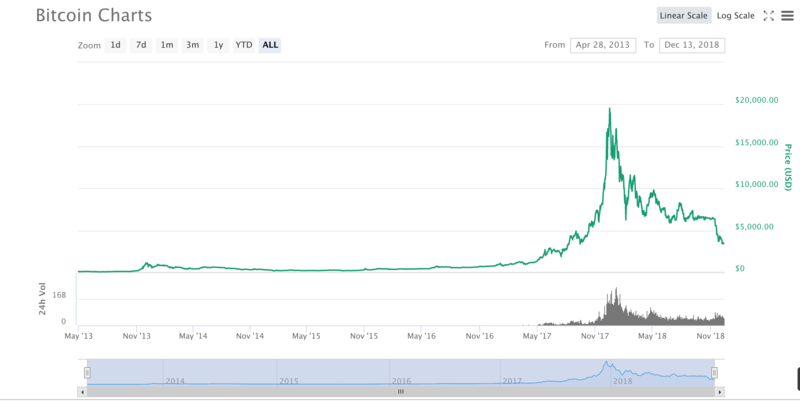 And things really did work like that at a point in time; this could be why we saw an abnormal spike in prices and what some people call “crypto-mania” take place. 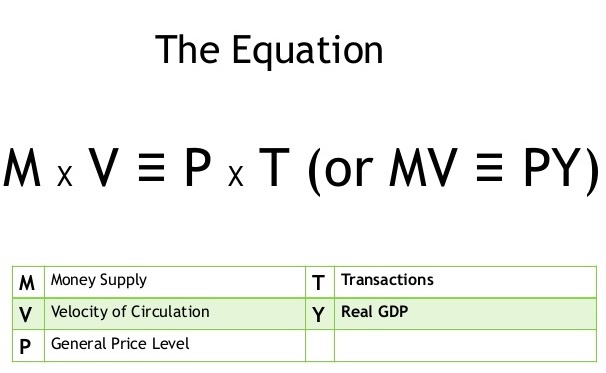 For clarification on what was happening to the value of digital assets, we can look to the quantity theory of money. When most people who were not already a part of the cryptocurrency community found out about blockchain technologies and cryptocurrency, it was speculation and mainstream media covering the monetary gains that were possible that drew people in–not real-world use cases, economic optimization, or increased efficiency that can result from blockchain-based technologies. Although it is great that more people and newcomers entered the crypto community as a result, the market was immature at the time, and did not provide many reasons for people to stay except for possible appreciation in token value or, if the individual was a developer, they might have been interested in the opportunity to utilize and build on top of a blockchain platform–but how many of your neighbors know how to code? I believe it is positive that more people were drawn into blockchain crypto and made aware of it; however, I think people were clapping for the wrong reasons. What we needed was to show the world the real benefits of blockchain-based technologies and cryptocurrency, but what was marketed to the public was that people were making thousands of dollars every night when they went to sleep because they were invested in crypto and that if you weren’t invested, you were missing out on the action. So What are Blockchain and Crypto Good For? But don’t get me wrong! I think blockchain-based databases are the future and that cryptocurrencies do have a place in the global economy. 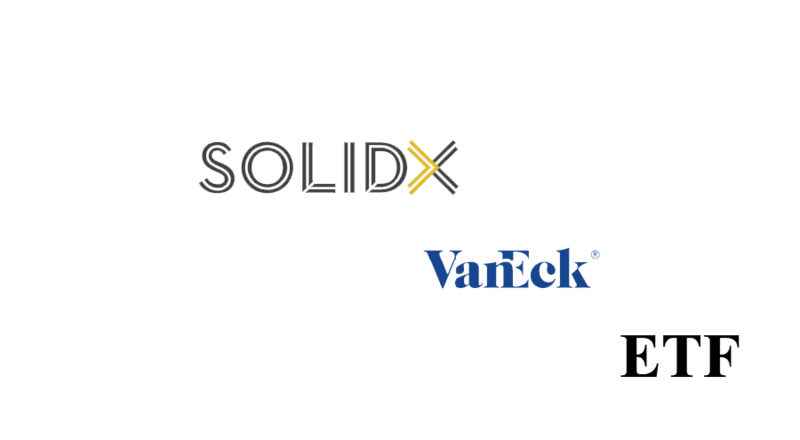 First and foremost, a blockchain database will be present in many industries–if not all industries–in the future. Systems that involve record keeping or a ledger would most likely benefit from a blockchain database. For example, Walmart is moving their supply chain for leafy-greens onto the blockchain so that both industry players and consumers can easily track the greens from origin to final destination. 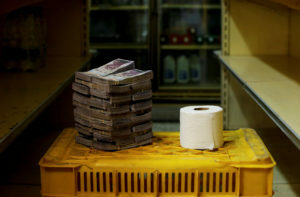 As we have seen in areas that are experiencing hyperinflation like Venezuela, where the inflation is estimated to reach 1,000,000% by the end of the year, cryptocurrencies can provide a way for citizens to mitigate some of the risk that their wealth would otherwise be exposed to. And in countries with tight capital controls, cryptocurrencies could provide a viable option to circumvent capital inflow and outflow limits put in place by the government. A blockchain address provides a way for those in need of aid or charity to easily receive that stimulus without having to jump through hoops or deal with a number of organizations. In 2017, the United Nations was able to use the Ethereum blockchain to deliver aid directly to 10,000 Syrian refugees. By assigning each refugee a blockchain address, the refugees were sent food vouchers to their blockchain address that they were then able to redeem at participating vendors in the area. A blockchain can provide a faster means of transacting with parties and effectively eliminate time lags and friction that may be present in processes like receiving aid. A place in banking and finance. Blockchain technologies can optimize the current banking and finance industry. Although most blockchain networks are not at a scale where they can handle thousands of transactions per second–like big payment processors can–they are at a point where they can be used to send money all over the world for a relatively lower cost than traditional remittance fees. A blockchain can also solve problems like those we saw experienced by the shareholders of Dole Foods. In the Dole Foods case, the number of legitimate claims shareholders had to shares of Dole Foods stock outnumbered the amount of shares that actually existed. Fortunately, a blockchain can combat problems like this; as long as individuals own their private keys, they can be guaranteed they own their assets. In a system like this, there is no room for confusion to arise regarding who owns what. And as a fundraising mechanism, the blockchain reigns supreme. Instead of going through the arduous process of launching an IPO, companies have turned to the blockchain to take matters into their own hands. In the first five months of 2018. 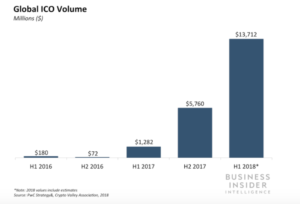 ICO’s were able to raise 13.7 billion dollars; and most of this is on their own accord, without any underwriters and investment banks, all it requires is a blockchain platform and digital assets. Don’t Worry! Blockchain Technologies and Cryptocurrencies are Here to Stay! The blockchain and cryptocurrency industry has created a number of jobs, has an active community, and is maturing at a rapid pace. There are still a few problems within these industries–most of them having to do with adoption, custodianship, and scalability–but that being said, the first blockchain-based currency–Bitcoin–is not even ten years old yet! New technologies are bound to hit obstacles in their early years, but these issues are more than likely going to be sorted out before the technologies undergo mass adoption. Which brings me to my next point, it is clear that we are still in the stage where these problems are being sorted out, however, we are undoubtedly moving towards a future that blockchain technologies and cryptocurrencies are a part of.